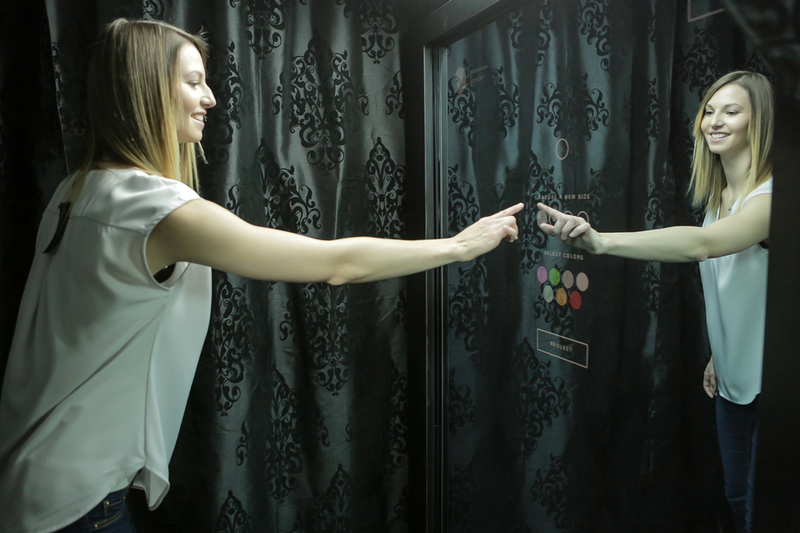 The iMirror brings online commerce into the physical store. It provides immersive in-store experiences that allow your customers to receive a tailored service and discover personalized offerings. Never lose another sale due to an item being out of stock in your store. Integrate a full catalog of online and in-store merchandise. Fully integrate with POS, e-commerce, inventory and payment systems. the iMirror will meet the requirements of your omni-channel strategy.